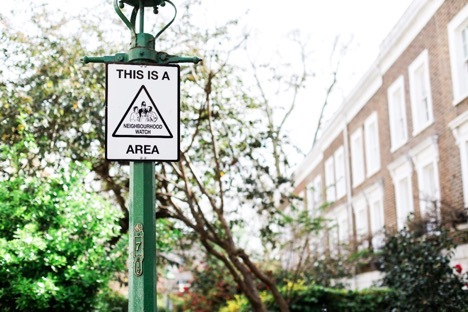 Neighbourhood watches have lots of advantages and that is the reason why so many communities all across the world are considering this option. The article below details a few reasons why neighbourhood watches are considered important by many. Of course, the most common reason why so many people all over the world decide to start a neighbourhood watch is to keep their homes safe from crime and danger. In today’s day and age, it is of paramount importance to remain vigilant because danger lurks in every corner of the world. Robberies take place at an alarming rate and so many crimes that often end in murders are also occurring in many parts of the world. Not many people feel safe in their very own homes anymore. So it is important to get every single household in your neighbourhood involved and make your area safe for all. It is an activity that has to be an ongoing one so a proper plan must indeed be drawn. A neighbourhood watch will help keep your neighbourhood safe from suspicious activities as well. Robberies and crimes are common and most people prepare to fight against these threats. But there are also other seemingly innocent activities that can pose threats to people living in your community. People may wander into your area with a variety of different excuses. You never know if they are telling the truth or if they are fabricating a story for you to believe in. You will be able to keep those who loiter aimlessly in your areas out if you have a strong neighbourhood watch. We all need to get to know our neighbours. That is how you will be able to enjoy a higher quality of life. When you have a neighbourhood watch you all will have to take turns to keep guard. This will give you the chance to get to know your neighbour better. As you get involved in something that is aimed at the common good, you will be able to foster deep friendships as well. When you know your neighbours this way, you will be able to take better care of each other. When one person is in trouble you all will know it right away and this will give you the chance to care for one another on a more active level. 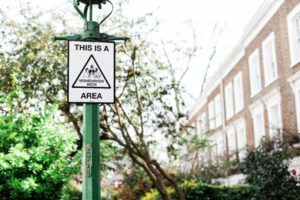 You will be able to get to know about the latest developments that are set to take place in your area when the communication keeps flowing through the neighbourhood watch. Of course, this doesn’t mean one should gossip about one’s neighbours during these night vigils! Refrain from unnecessary gossip at all costs because that is how the tension builds up in the area. Make sure you talk about interesting developments in your area or challenges that you all will have to face together. Don’t make the communication personal if you can help it! Now you know how vital it is to have a strong neighbourhood watch in your area, so act today!